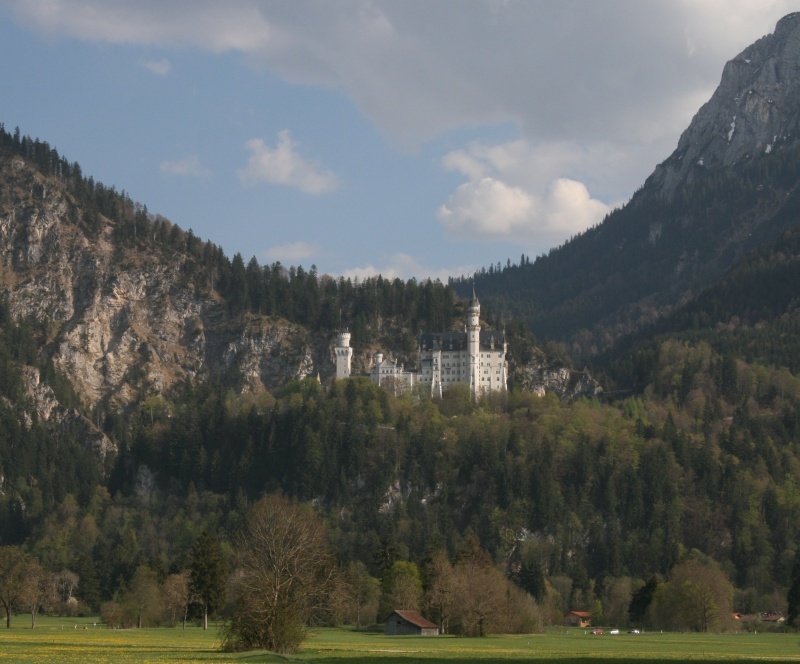 This Kiwi Can Fly: Romantic Road (II): What's all the Fussen About? 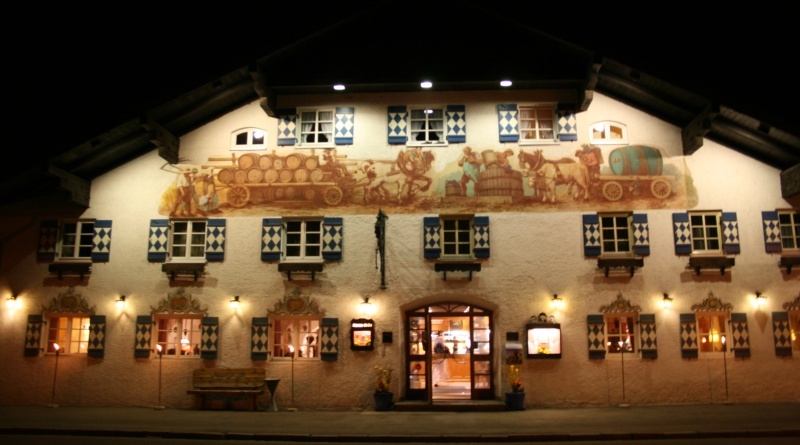 I arrived in Fussen on the evening of Easter Friday. 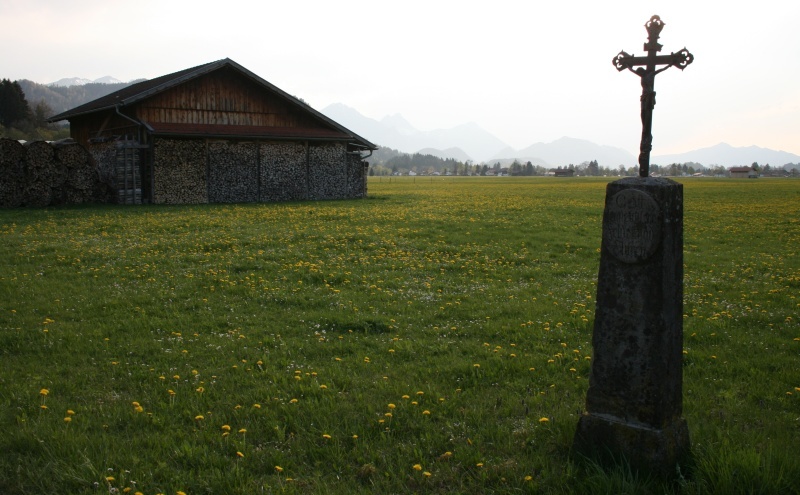 I cycled to the tourist office, which is the official start of the Romantic Road, but couldn't find any sort of sign or gateway signifying the start. There were signs pointing the way to go, so I headed off. 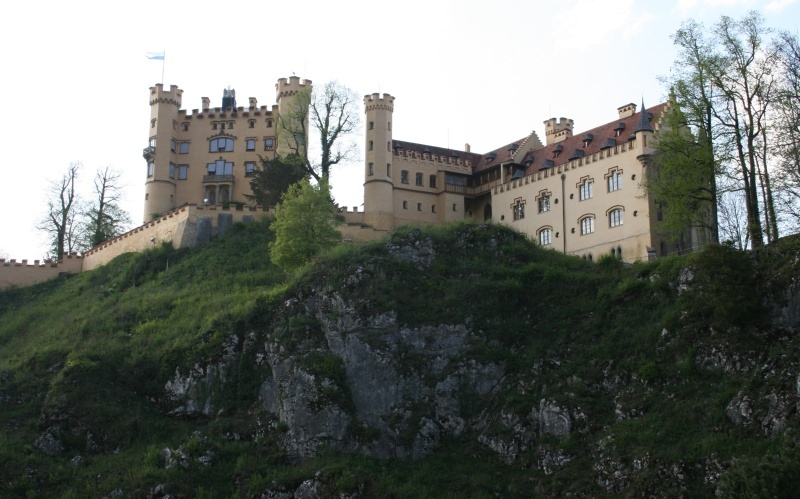 Fussen looked pretty, but I didn't stop there. 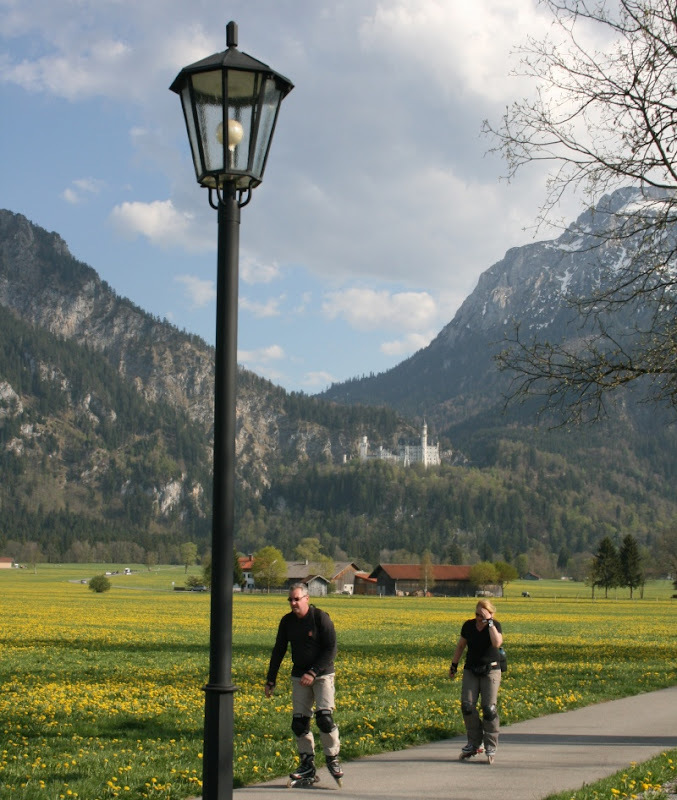 Schwangau is about 5kms along the route, so rode to my hotel, and had a great venison goulash with spaetzle. 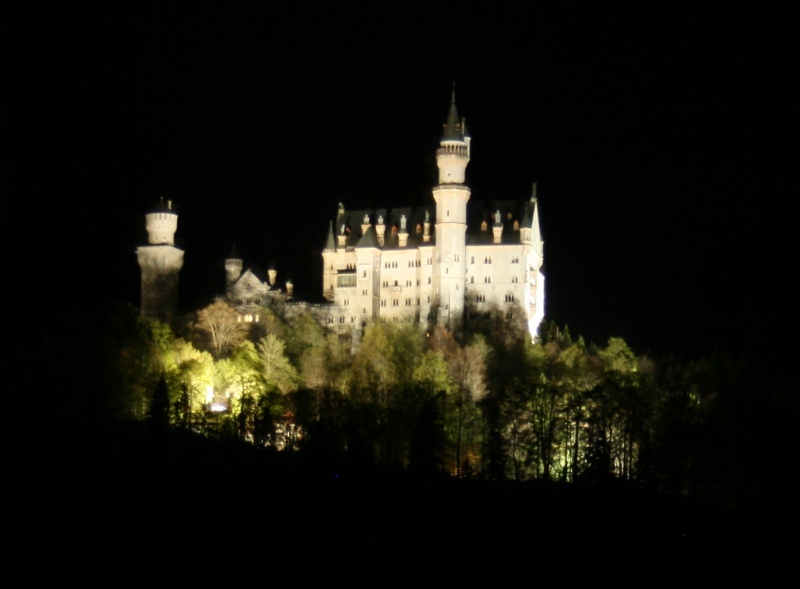 Then I set off to see the castles. 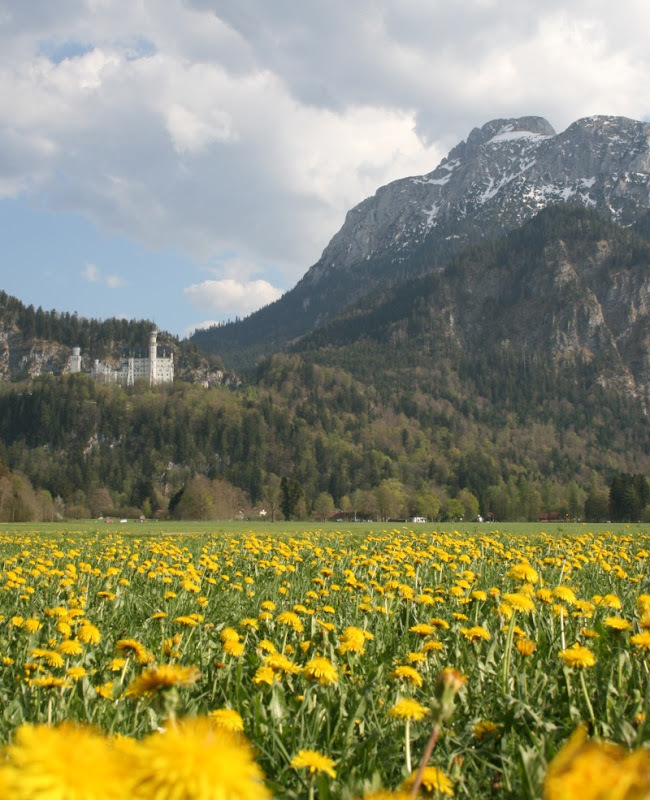 Schwangau was the home of Ludwig II, aka Mad King Ludwig. He's quite an interesting character. 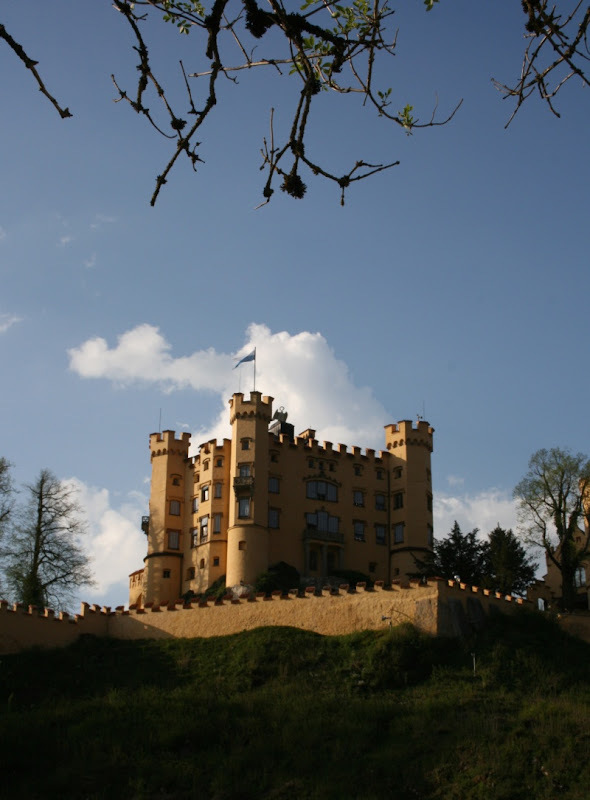 He became obsessed with Wagnerian opulence, and built 3 castles. 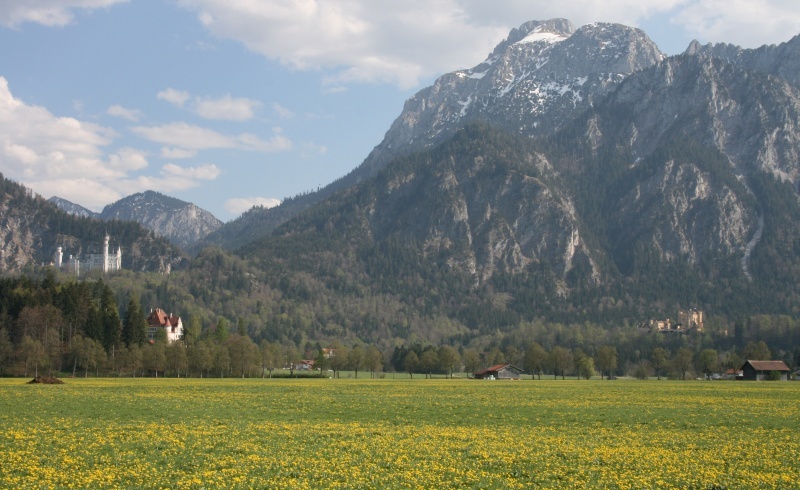 Linderhof is some distance away, but Neuschwanstein and Hohenschwangau are near Schwangau, in the foothills of the alps. 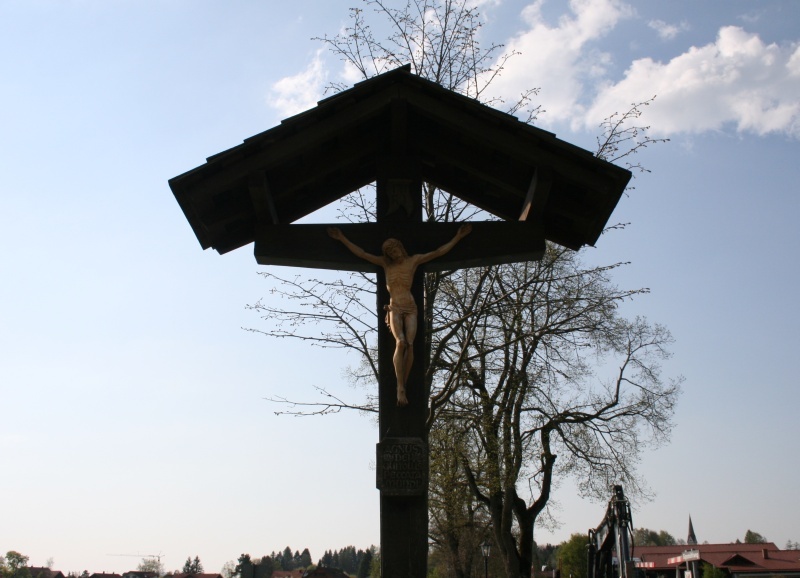 Along the Romantic Road, there are about a million statues of some bloke nailed to a cross. 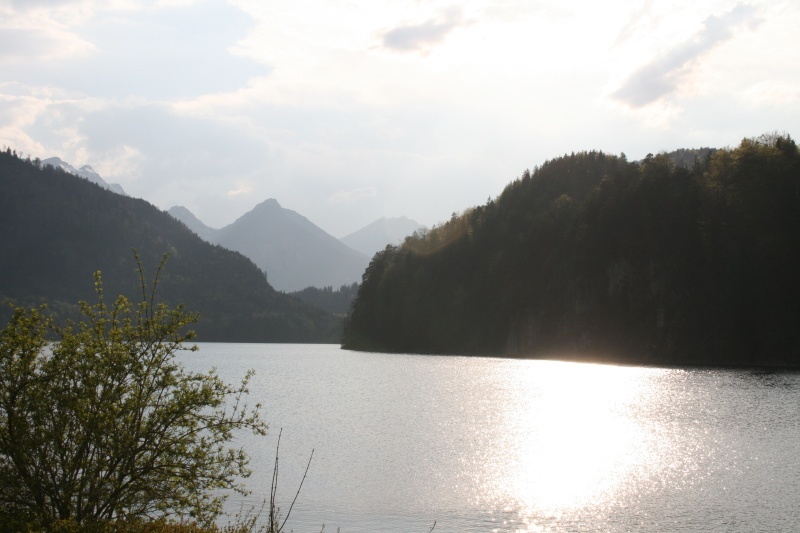 I took photos of a couple, but for the next several hundred kilometres I lost interest. 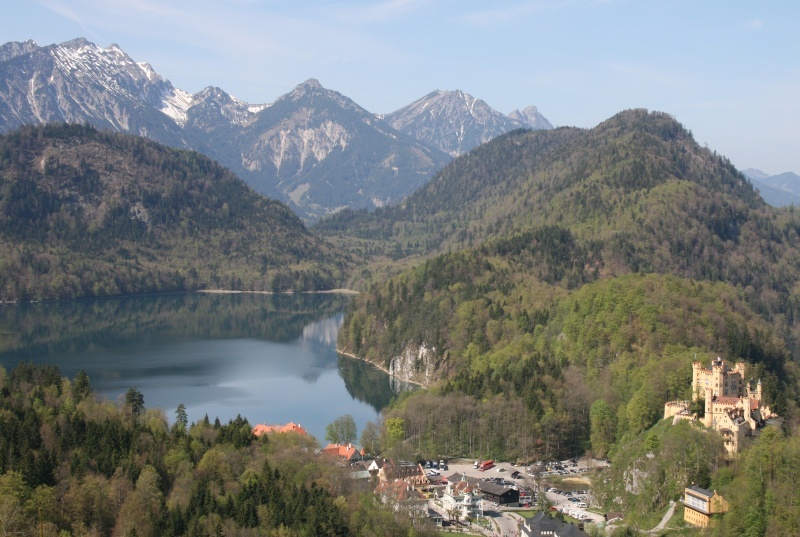 Here's a map that I saw in Schwangau. Oh Germany, don't ever change. 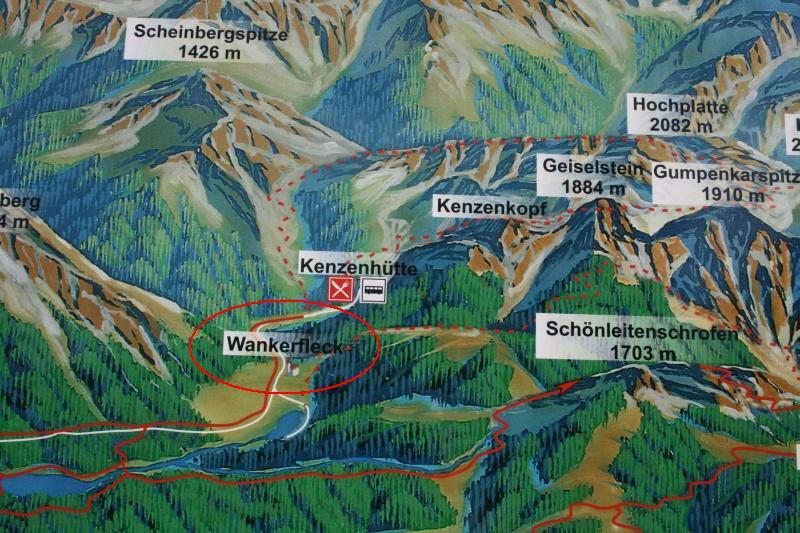 "I Went to Wankerfleck but all I got was this Shirt With a Stain on it"
Wankerfleck! Ha ha yep I would buy a shirt printed with your take on "I went to Wankerfleck but all I got..."